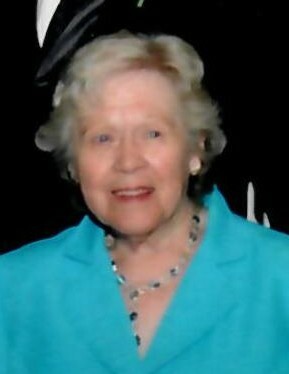 Dolores Katherine Coda, nee Tomiello, 87 years. Beloved wife of Dominick. Loving mother of Diane (the late Bill) Theis, David (Nancy) and the late Robert (Vicky). Cherished grandmother of Jeffrey (Heather), Lindsey, Daniel (Lindsey), Lauren (Steven), Kyle, Tyler and Jennifer. Dear great-grandmother of Ryan, Kynlee, Audrey and Dominic. Fond sister of the late Norman (Marilyn) Tomiello. Aunt of many nieces and nephews.